Golfers have been given the chance to prepare a case for Moreton Bay Regional Council to reopen the Albany Links Golf Course. Allan Williams, one of three former Albany Links players who met Mayor Allan Sutherland and Councillor Mike Charlton (Div 9) last week, said the mayor had offered to review the ­decision. The par 3 course closed on January 31 after the council could not find anyone to run it. Mr Williams said although the course might have had just 54 paid-up members (as cited by the council), many regulars such as the 80-plus players from three social groups, were not members. He said 133 players had signed a petition calling for the course to be kept open. Mr Williams said the golfers’ delegation asked why the council would not pay to do this when it would spend $38 million upgrading sports facilities in 2018/19. Also, in November the council announced it would spend $200,000 to increase the size of a cricket field at the South Pine Sports Complex to meet Cricket Australia’s field dimensions. Cr Sutherland said the council left no stone unturned through the expressions of interest (EOI) process to find an alternative operator for the course. 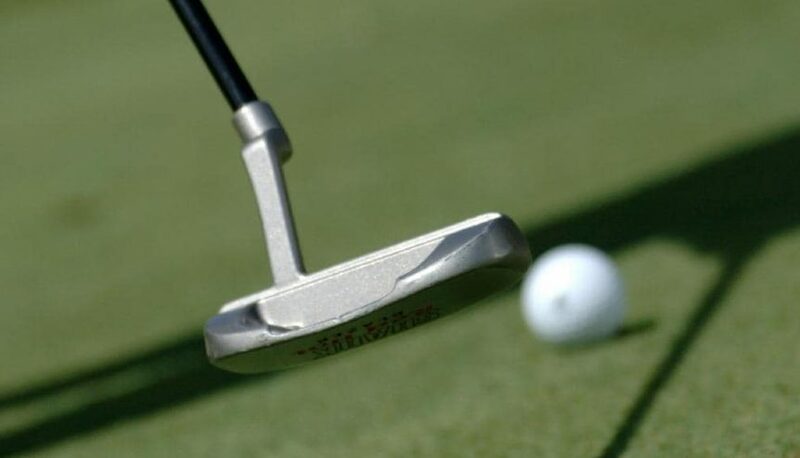 “I recently met with a number of members from the Albany Links Golf Course and undertook to take the matter back to council,” Cr Sutherland said.